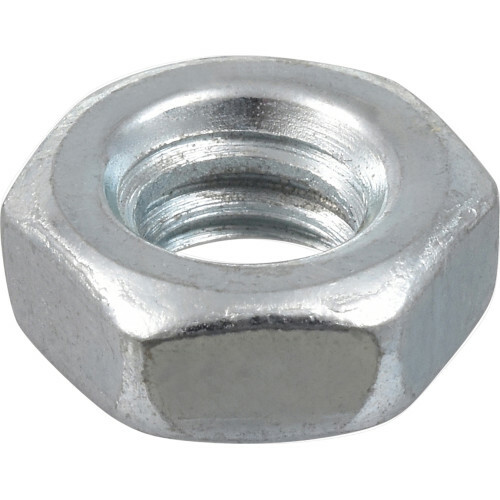 Hex nuts are to be used with machine bolts to adhere facing materials to prevent tension and shear movement. Specifically in wood to wood, wood to metal, or metal to metal applications. 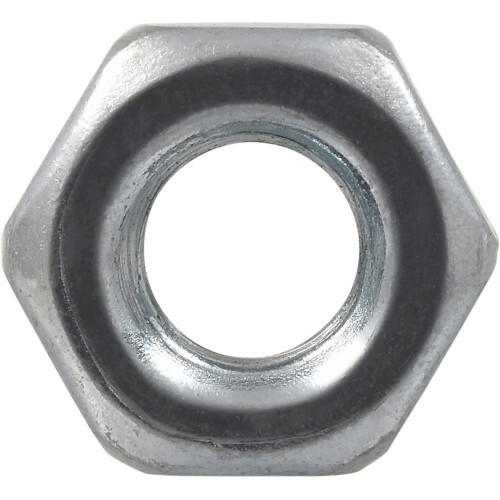 Zinc grade 2 steel hex nuts are recommended for most general uses and are corrosion resistant. Be sure to pre-drill any holes and to use washers and bolts that are a similar grade and finish. 1" 1/2" 1/4" 3/4" 3/8" 5/8" 5/16" 7/8" 7/16"